Hey guys! I hope you had a fabulous week. I know I did. Happy First Day of Fall to my fellow Northern Hemisphere residents and Happy First Day of Spring to those who reside below the Equator. Fall is my favorite season. I love the weather, the changing of the leaves, and the food. Once the temperature drops I start baking, making hearty casseroles, and scrumptious soups and stews. Hi friends it’s Laura from Little House Big Alaska and I’m your host this week. It was SO hard to choose my favorite posts from all the linked up posts from last week. SO many amazing posts to choose from I couldn’t even pick three I HAD to pick four. HAD TO. 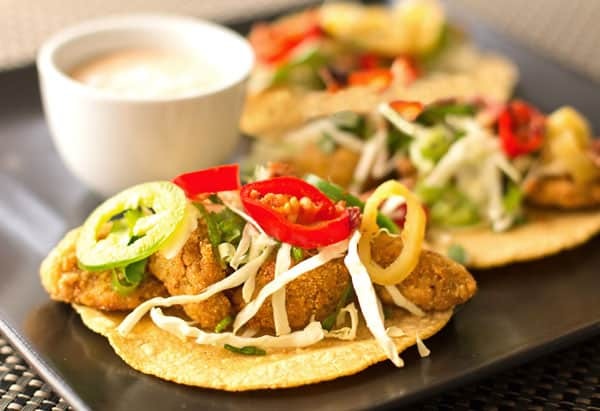 First up the Green Tomato Tacos from Mj’s Kitchen. What? I know! Aren’t they gorgeous? I think I have a few tomatoes left in my greenhouse and I’m going to make these for dinner this week. 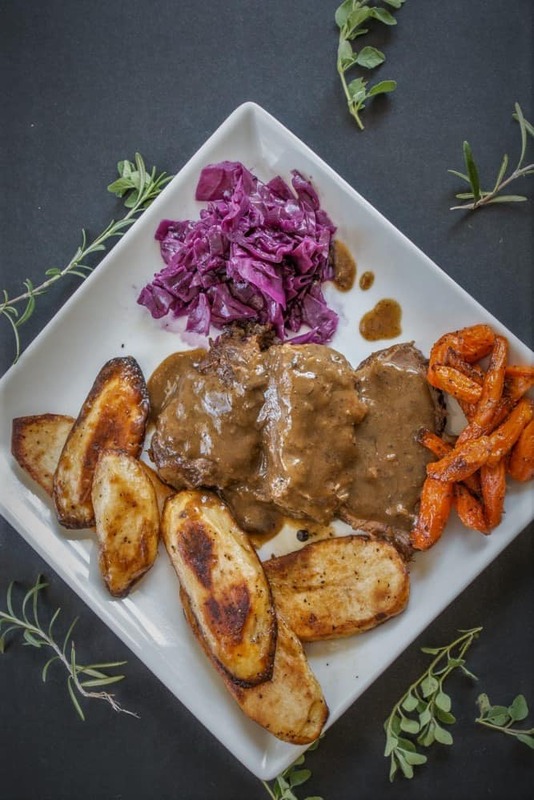 Then The Bearded Hiker brought a gorgeous Sauerbraten recipe for Oktoberfest. Yeah I need to make that too! Side dishes are sometimes my FAVORITE part of a meal, anybody else feel that way? 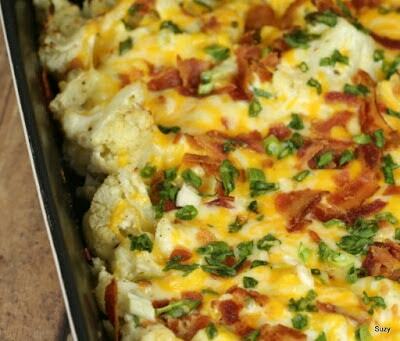 Maybe this Loaded Cauliflower Casserole from Just Simple Somethings is just the thing to make you love side dishes too. And let’s top off this tasty post with a very seasonal Pumpkin Bread with Chocolate Chip recipe from Back to my Southern Roots. I need a slice RIGHT NOW. Be sure to pin the featured posts and leave a couple links as well! We love to see what everyone is making and eating and drinking! Cheers!